Almost hidden among the homes of Walkley Heights, 10 km north of Adelaide, an unsealed trail meanders along the creek bordered with red gums. 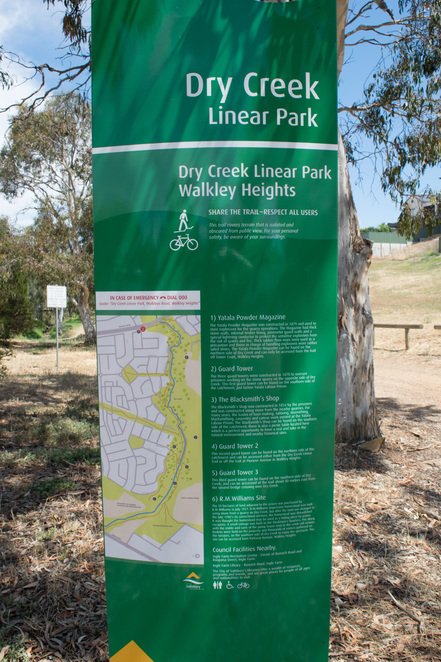 The family and dog friendly walk, easily accessible from the car park on Walkleys Road, has an abundance of birdlife and offers an insight into the history of the area. The boardwalk on one section of the trail allows walkers to use the trail during winter when the area is prone to flooding from the storm water flowing through the creek from Golden Grove. 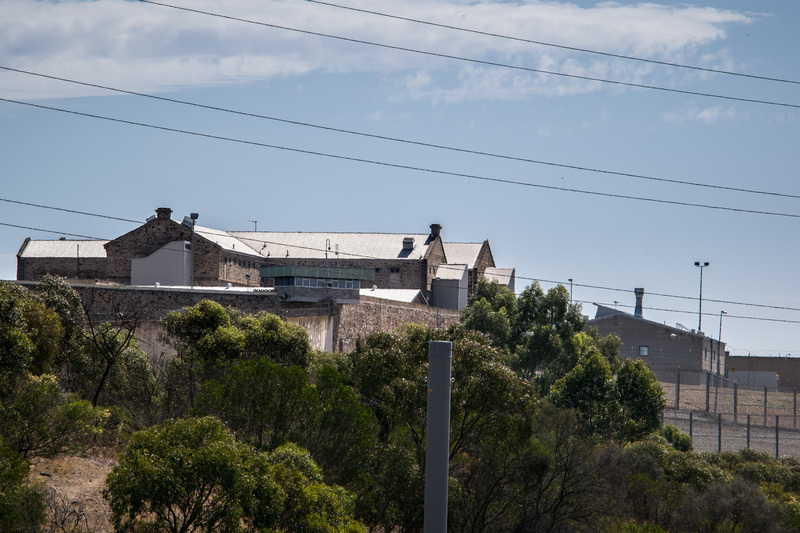 The Dry Creek Trail, a short 3 km walk between Walkleys Road and Bridge Road, travels behind the intimidating Yatala Prison buildings. 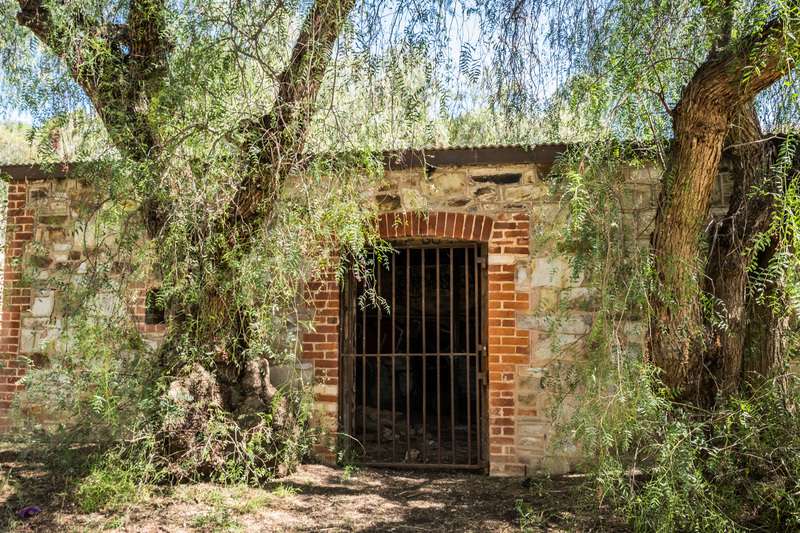 Originally known as the Stockade, the prison was built in 1854 to accommodate 25 convicts transported to the 160-acre reserve. Although the facility has enlarged over the years, some of the original buildings are still in use today. 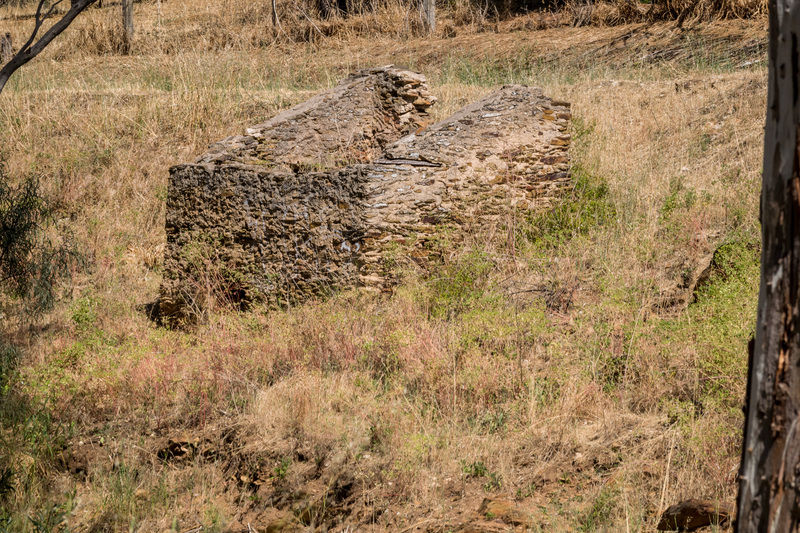 who had been sentenced to hard labour quarrying stone for eight hours a day. 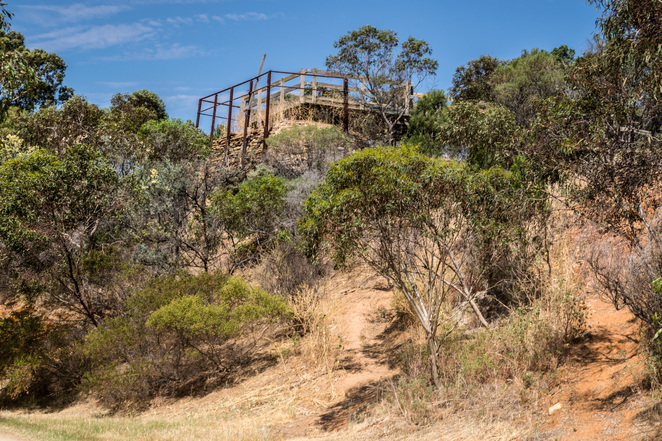 The stone can be seen in the buildings along the trail including the guard tower and powder magazine, as well as other areas throughout early Adelaide. 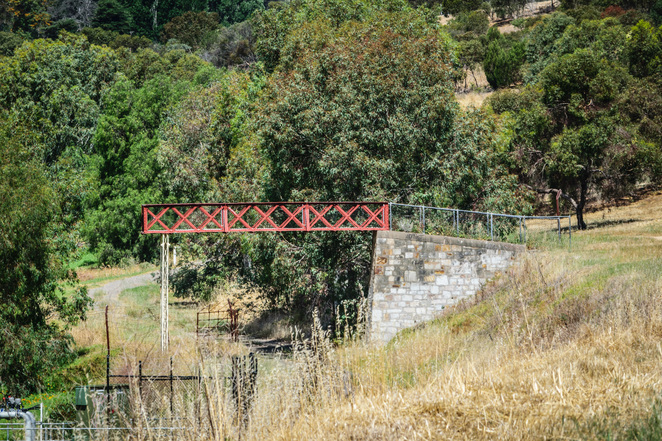 The stone was transported to Port Adelaide on the Stockade Railway line, one of the oldest rail lines in South Australia, which opened in 1857. Prisoners continued to work on the quarries until the 1960s. 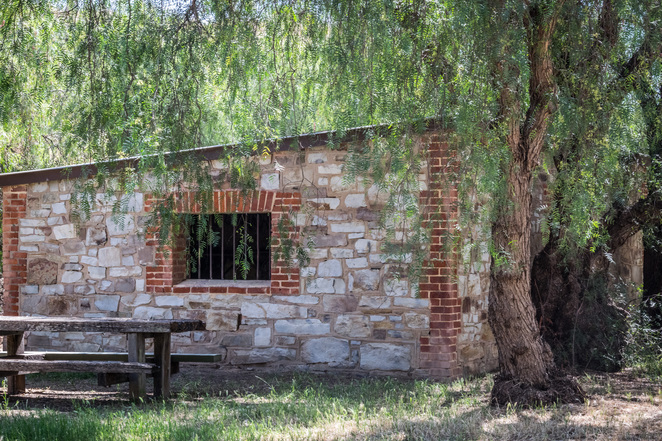 The stone blacksmith's hut, built by prisoners in 1854 has been restored by the Salisbury council but is now locked due to vandalism. Many prisoners worked in the blacksmith's hut during their imprisonment making tools and implements. Climbing up the creek bank toward the stone guardhouse affords a view of the current Yatala Prison buildings. One can only imagine how hard life must have been working in chains in the quarry back in the 1850s, the original gaol house being no more than an iron building. The first escape attempt occurred in October 1855, all eight prisoners were captured and sentenced to solitary confinement and 50 lashes. Toward the end of the trail stands the120 year old gun powder magazine, constructed of thick stone walls and timber lining with thick rubber floor mats used for keeping explosives safe for use in the quarry. 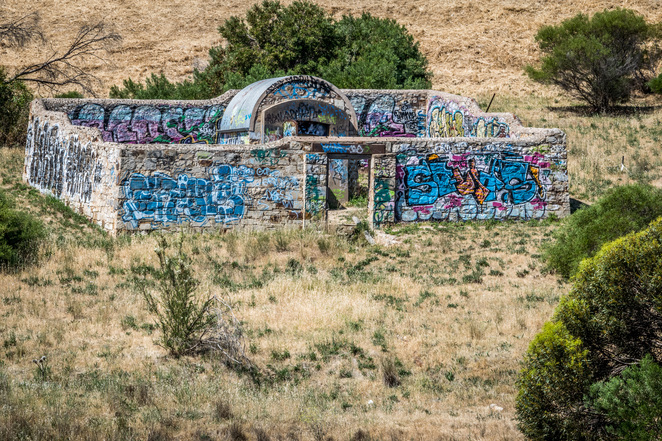 The remnants of this building have been subjected to extensive graffiti. 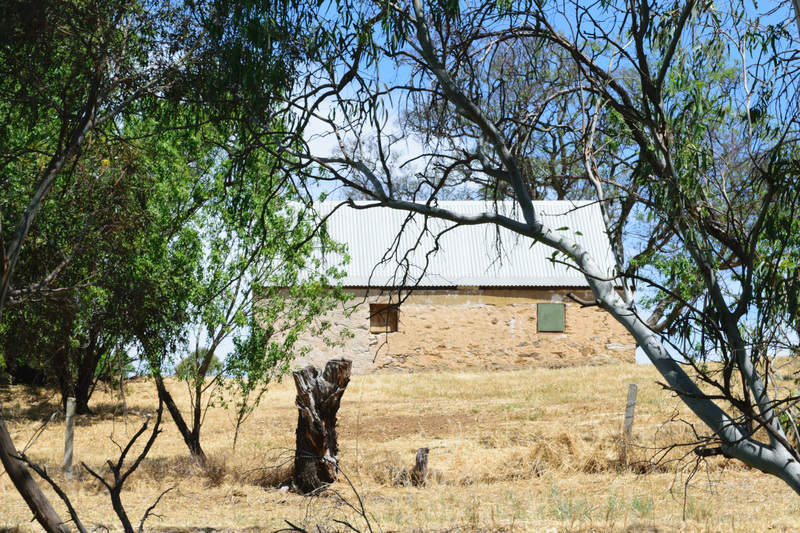 Over 50 years ago, R. M. Williams, the renowned bushman and entrepreneur, built a homestead, stable and stockman's hut on his 55 hectares in the area. He also planted a vineyard and established a large rose garden on his property until it was compulsory acquired by the Premier Sir Thomas Playford. Williams moved to Queensland shortly after. 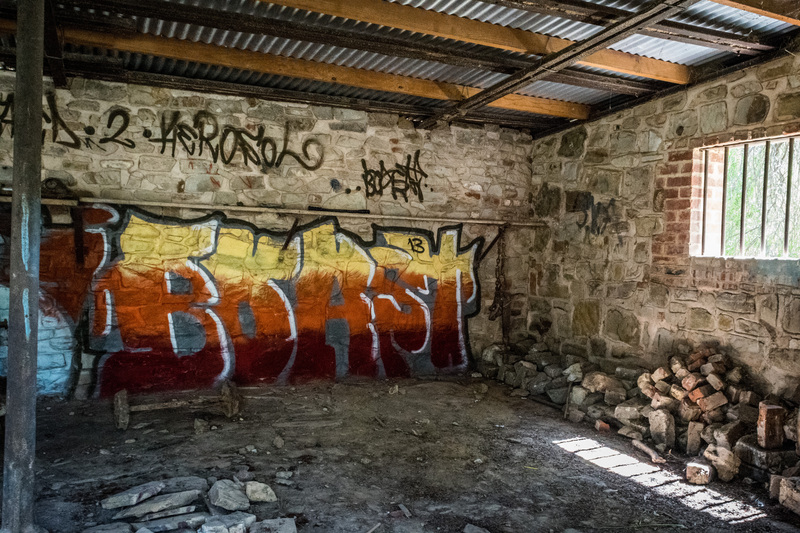 His homestead was demolished, due to fears of escapees seeking refuge in the homestead. The stockman's hut, stable and pump house ruins are the only reminder of his residence in the area. An ideal place for a family gathering can be found on the spur trail to the Stockade Botanical Park. 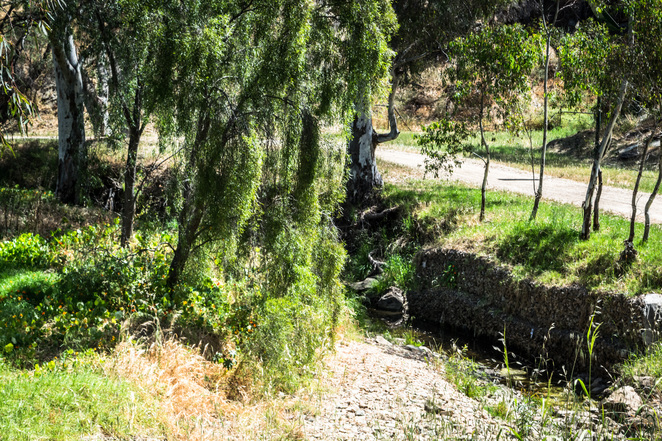 The park has picnic and toilet facilities with a shady area near the waterfall. The path continues to Bridge Road to the end of this short walk. 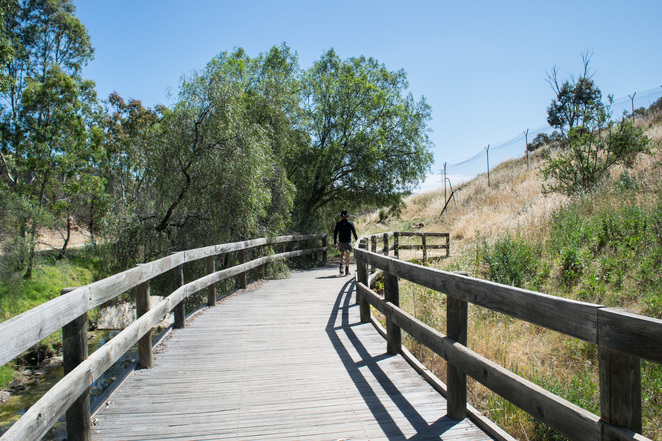 The Dry Creek trail continues across Bridge Road as a Linear Trail through to Mawson Lakes and out toward the Globe Derby Park.